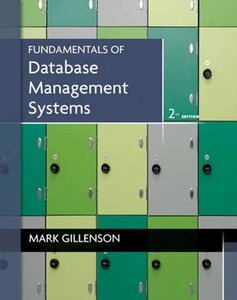 Gillenson's new edition of Fundamentals of Database Management Systems provides concise coverage of the fundamental topics necessary for a deep understanding of the basics. In this issue, there is more emphasis on a practical approach, with new your turn boxes and much more coverage in a separate supplement on how to implement databases with Access. 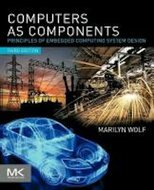 In every chapter, the author covers concepts first, then show how they're implemented in continuing case(s.) Your Turn boxes appear several times throughout the chapter to apply concepts to projects. And Concepts in Action boxes contain examples of concepts used in practice. 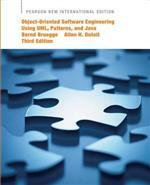 This pedagogy is easily demonstrable and the text also includes more hands-on exercises and projects and a standard diagramming style for the data modeling diagrams. Furthermore, revised and updated content and organization includes more coverage on database control issues, earlier coverage of SQL, and new coverage on data quality issues.